Nutrient IV therapy is the best delivery method of Vitamins and Minerals into your body. This means the nutrients go directly into your system and get delivered right into your cells. Intravenous (IV) Therapy is a method of feeding vitamins, minerals, and amino acids directly into the bloodstream used to correct intracellular nutrient deficiencies. Oral intake of such high doses is simply not possible due to absorption limitations from the digestive process. Patients can get up to 10 times the nutrients in one treatment as they could get orally in one day. A good example of this is the use of Vitamin C when trying to overcome a cold due to some sort of virus. The antiviral effects of Vitamin C are seen when blood levels are around 10-15 mg/dL. This level is achievable with IV Therapy but not orally. Oral dosage typically peaks with blood levels around 1.2-4.0 mg/dL vs. IV Therapy of 50-90 mg/dL. 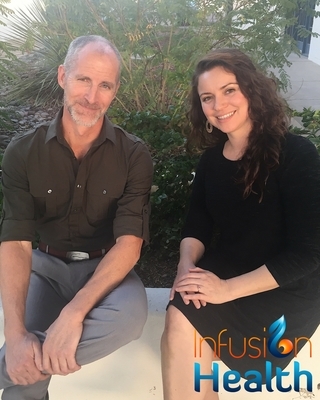 Infusion Health is a Integrative Clinic located in Tucson, Arizona and Turlock, California. As technology advances, we have more ways than ever to take control of our health. That’s where Infusion Health comes in, offering specialized services to take healthcare to new levels. You can schedule your appointment by clicking on the button below. If you have any questions, please contact us directly and we will be happy to assist you. The fact that intravenous therapy offers improved absorption and bioavailability opens the doors to better treatment options and increased patient benefits. In terms of post-operative recovery, for example, The National Health and Nutritional Exampling Survey revealed that when patients receive Micronutrient IV Therapy, physicians see improved wound healing, faster fistula closure, positive nitrogen balance and better strength and activity during recovery. Beyond the hospital, however, is where the full range of benefits is evident. The providers we work with see nutritional IV Therapy helping a range of patient concerns every day, from allergic rhinitis and asthma to immune disorders, COPD, chronic fatigue syndrome, heavy metal toxicity, migraines and more. 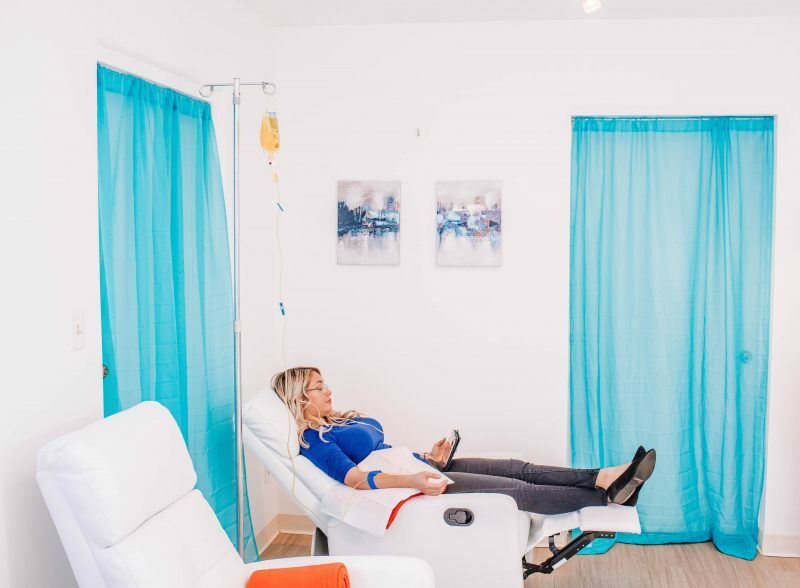 IV Therapy offers a new path to treatment for many patients whether they have trouble with oral dosing or they simply need a quick and large dose of vitamins to boost immunity or fight off jet lag. 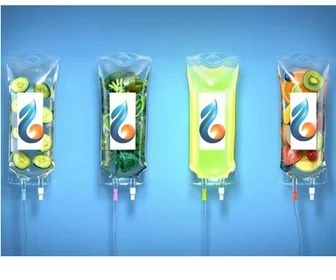 Overall wellness is definitely being optimized with IV Therapies but it is also appropriate for patients with high inflammatory responses or allergies, food intolerances, gastric bypass, PPL and gastritis. Get exactly what your body needs, when it needs it, with customized IV drips expertly formulated just for you. This is the future of the multivitamin and optimizing health. Vitamins and minerals are necessary for every function of the body. Some of the leading causes of disease and aging are inflammation and nutritional deficiencies. By delivering vitamins and minerals directly into the bloodstream and bypassing the digestive tract, the body is able to absorb usable doses that are far beyond what is obtainable through food and oral vitamin supplementation. Infusion Health IV Lounge treatment is a mixture of selected ingredients that target particular needs. This effective transportation of nutrients has been found to be extremely quick and useful in improving mental, physical, and emotional well-being. 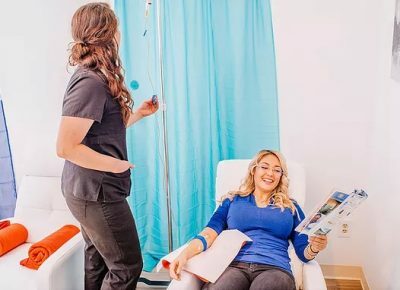 By becoming a Member of Infusion Health IV Lounge you gain the all the benefits of Nutrient IV Therapy with the convenience of scheduling around your time and lifestyle. 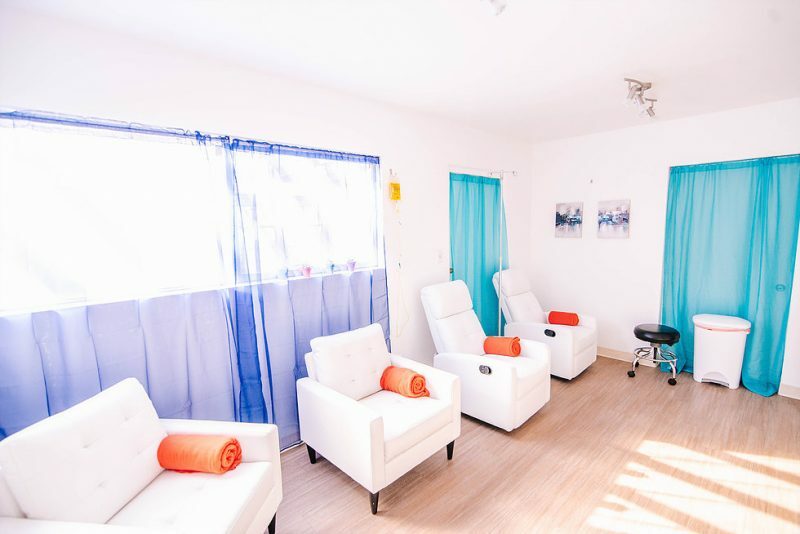 Not sure where to start as a new Member of Infusion Health IV Lounge? Getting started is easy. Ready to step up your Nutrient IV Therapy to a new level? Hydration is an essential part of daily life and most people don’t get enough. Allow us to add some added benefit back into your system and help you feel revived. Essential electrolytes to replenish the system from over use and common lifestyle hick-ups. Restore vitamins and minerals. Great for the avid athlete or after too much travel. Keep your system healthy and ready for action! Perfect for the avid student. Enhance your brain power to ace your classes. Arizona is the perfect place to protect your skin. Give your skin the antioxidants it needs to keep it fresh and healthy. When the body is stressed and run down come in and get your Energy back with our Pure Energy IV. A great adjunct to assist metabolism and enhance your workout routine. Build energy, lose weight. Vital nutrients, minerals and a little hydration to replenish the system from last nights festivities. For those looking to reach peek performance and health in all facets of life - the Black Label Menu is what you are looking for. Please note all Black Label Nutrient IVs require an initial consultation with a physician and blood work. Assists in enhancing WBC’s. Great for Viral, Bacterial and Fungal Infections $185 – $215 (depending on availability). Get a little something more for your Nutrient IV Therapy. Members of all levels receive additional discounts. Join today. An extra boost added into your IV! Additional benefit is provided to the body when these nutrients are given AFTER your Nutrient IV Therapy. Boost to Your Nutrient IV Therapy With Friends and Group Packages or with the purchase of multiple IVs in advanced. IVs can also be purchased for yourself at a greater discount. Purchase 3 or more IV bags at one time and receive the same 15% discount.